Kelly's Directory of 1895 describes "Clown" as a village and parish, with a station on the Mansfield, Clown and Chesterfield branch of the Midland railway from Mansfield to Chesterfield, 5 miles south-east from Staveley station, 8½ north-east from Chesterfield, and 7 south-west from Worksop. "The Lancashire, Derbyshire and East Coast railway now (1895) in the course of construction, will have a station here on their Beighton branch". 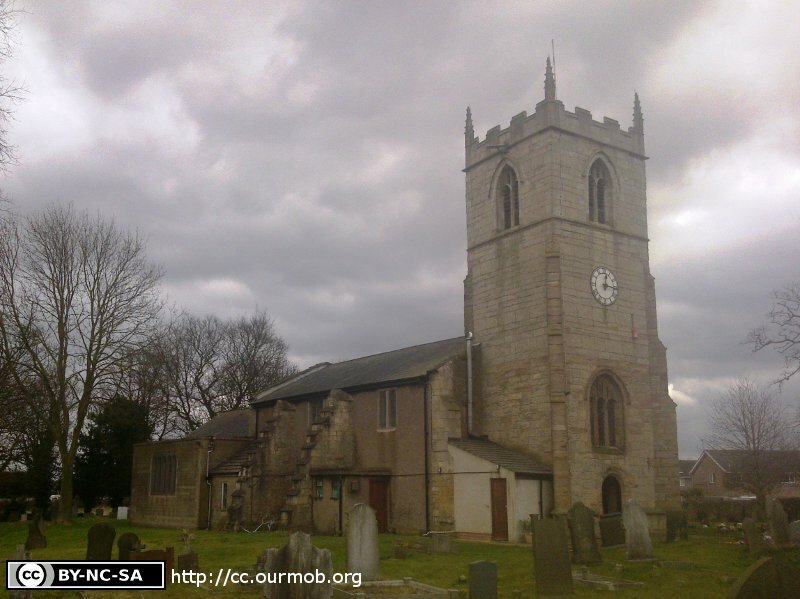 The church of St John the Baptist is "a building of stone originally in the Norman style, but partially rebuilt in the Early English and Perpendicular periods". It consists of chancel, nave, and an embattled western tower in the Decorated style, with pinnacles, and containing 3 bells dating from 1553. The lectern and altar-cloth were presented by the present (1895) rector. The parish register dates from 1509 for all entries "but is in a bad condition". The living was then a rectory, in the gift of the Lord Chancellor, and had been held since 1870 by the Rev. Charles Leonard Helps. Damsbrook, 1 mile south, and Halsthorpe (or Harlesthorpe) three-quarters of a mile north-east, were mentioned as hamlets, also Hickinwood, 1 mile north-east. The Shire Oakes Colliery company have (had) a colliery here. For the record, the return to the Religious Census of 1851 (HO 129/436/4/3/3) described a building providing free sittings for 10, and 100 "other" sittings, with the usual congregation being "Seventy" in the morning, One hundred" in the afternoon, with "Forty" Sunday Scholars. The informant was recorded as John Darby, who remarked that "the Sunday Scholars sittings are not included in the named above". 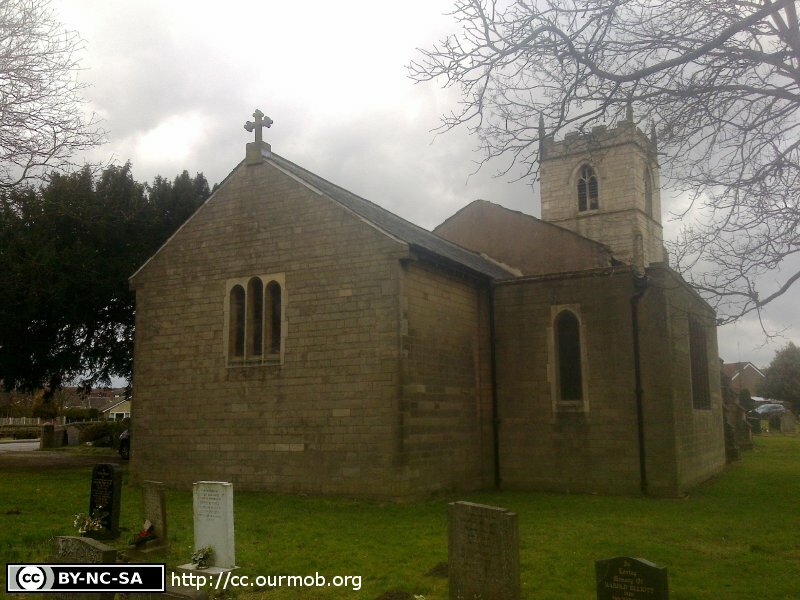 St John the Baptist's Church, Clowne shown on a Google Map. Information last updated on 4 Nov 2014 at 08:21. 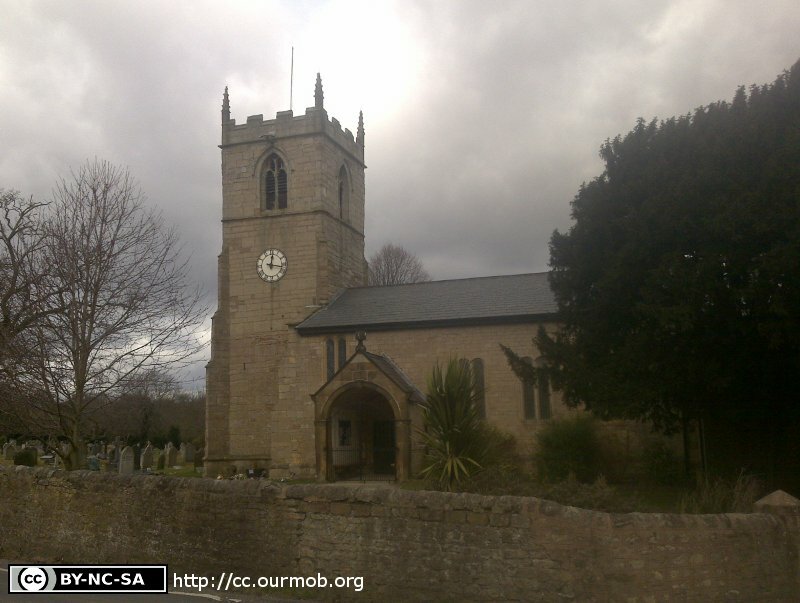 This Report was created 5 Apr 2019 - 10:39:24 BST from information held in the Derbyshire section of the Places of Worship Database. This was last updated on 6 Feb 2019 at 15:49.